Fresh Look Painting is a full service company based in Barrie, Ontario. Offering our services to Homes and Offices in Central Ontario, Innisfil, Angus and surrounding areas (Alliston, Muskoka’s, Newmarket, Orillia, Stroud, Collingwood, Wasaga Beach). We provide complimentary, no obligation quotes for our clients, and a guarantee that the finished product is something that we can both be proud of. Our friendly, happy staff will regard your home and belongings with utmost respect and strive to create minimum disruption to your family and/or co-workers. 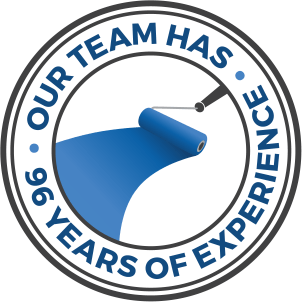 Our experienced team can work together to put a quality finish on an entire house in a surprisingly short time. For smaller projects we have experts on our team who have the experience and product knowledge to remove wallpaper, paint kitchen cabinets, refinish decks and fences, apply faux finishes, stain or paint stair railings and more. Call us for advice.